Benjamin Franklin Goodrich founded America’s first rubber company in 1870 and invented the world’s first tubeless tyre in 1947. From the first car marketed in the United States, through to the take-offs and landings of the Columbia space shuttle, BFGoodrich tyres have led an adventurous life. The company’s can-do, try-anything attitude has earned it an all-action, all-fun reputation. 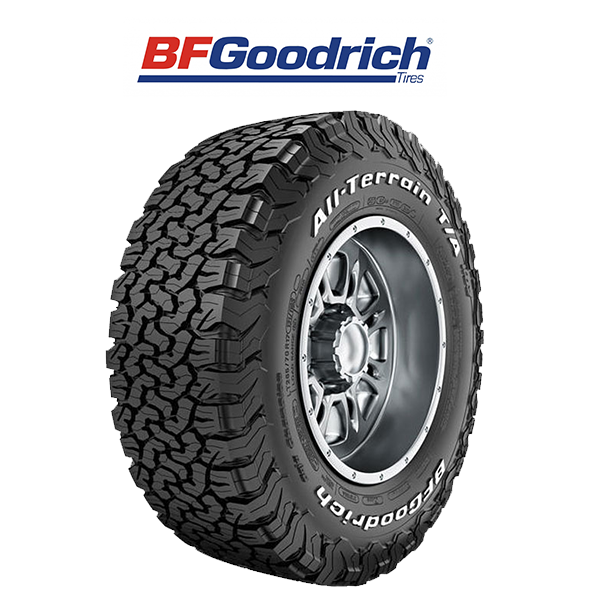 BFGoodrich is closely linked to the concept of driving pleasure, whether at the wheel of a 4×4 in a thick cloud of dust, or at the controls of a powerful thoroughbred. Its tyres meet the expectations of demanding drivers who are looking for control, performance and fun driving. 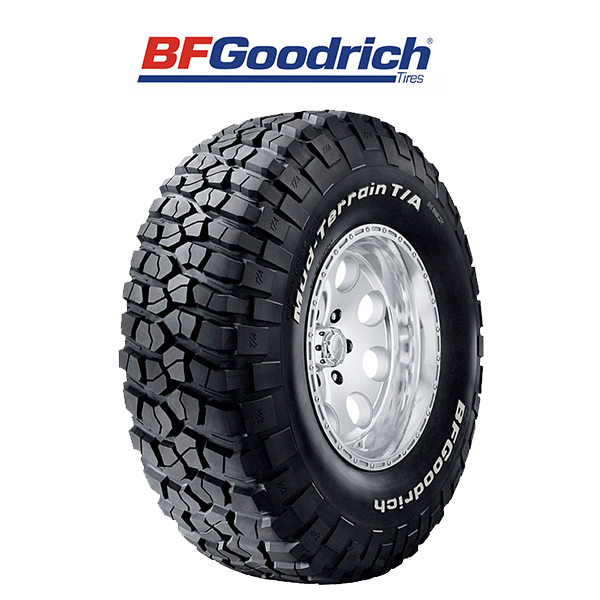 Its innovative approach has produced a multitude of remarkable products and made BFGoodrich a legend in the tyre industry.